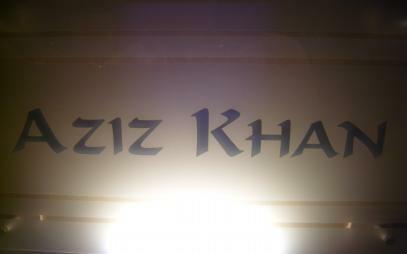 Aziz Khan is a great place to eat and relax. 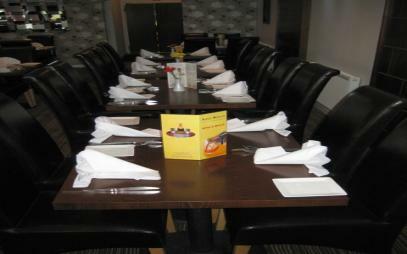 We are known as one of the best places to eat outside the city centre. Our friendly and efficient service will ensure every visit will be an enjoyable experience. We have ample free car parking and disabled facilities. 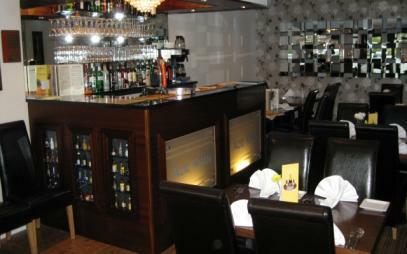 We also have a fully licensed bar serving alcolhol and soft drinks to compliment your meal. 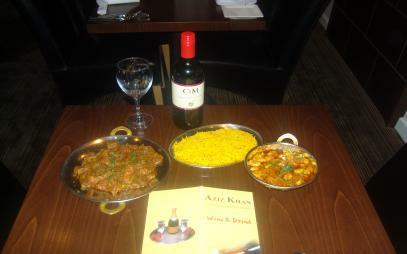 We also cater for Takeway food and offer free delivery within a radius of 3 miles and order value of minimum of £15.00. 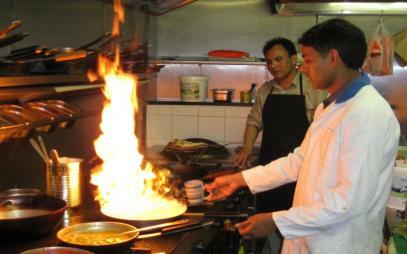 We serve Vegetarian and Non-Vegetarian dishes. 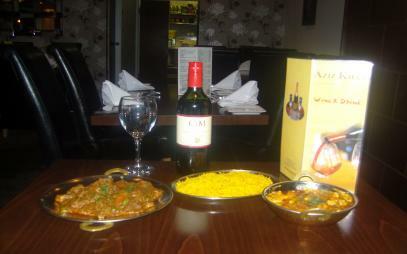 Starters - Chicken Tikka, Lamb Tikka, Ckicken Tikka Paneet, Masala Fish and Mix Platter. Main Course - Saag Murgh, Chana Chicken, Chicken Tikka Masala, Mutter Paneer. Lazeeza - (This is a truly tantalizing dish, prepared together with ground spices, fresh coriander and garlic. Medium to Hot in strength). Punjabi - (This classic Punjabi dish is cooked with a special blend of spice, fresh chillies and a touch of spinach. Fairly hot in strength).